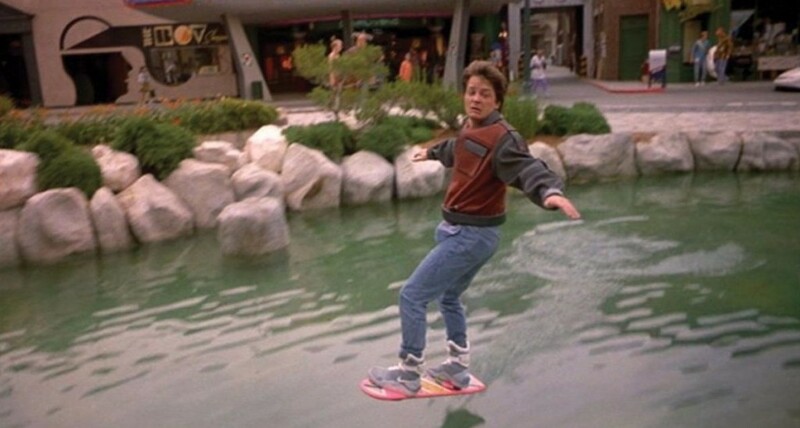 Hoverboards featured in the Back To The Future films (Image: Universal Pictures). People have wanted hoverboards ever since the film Back To The Future II was released in 1989. Resembling flying skateboards, these cinematic hoverboards allowed their rider to levitate and travel for some distance. 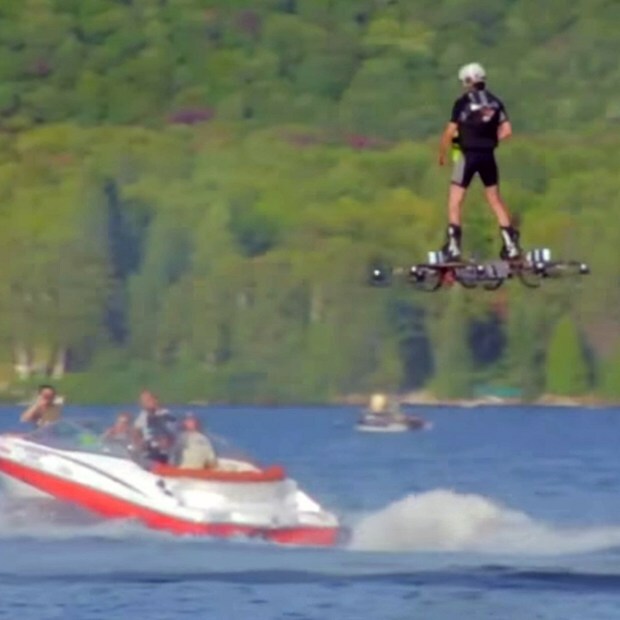 Many inventors and engineers have since tried to build real hoverboards but success has been limited until now. Canadian inventor Catalin Alexandru Duru has set a Guinness World Record for the longest distance travelled by hoverboard. His board took a year to design and build and is powered by two large fans which propel it up and along, similar to those on a quadcopter. Catalin Alexandru Duru hasa set a world record for the longest distance travelled by hoverboard (Image: Guinness World Records). 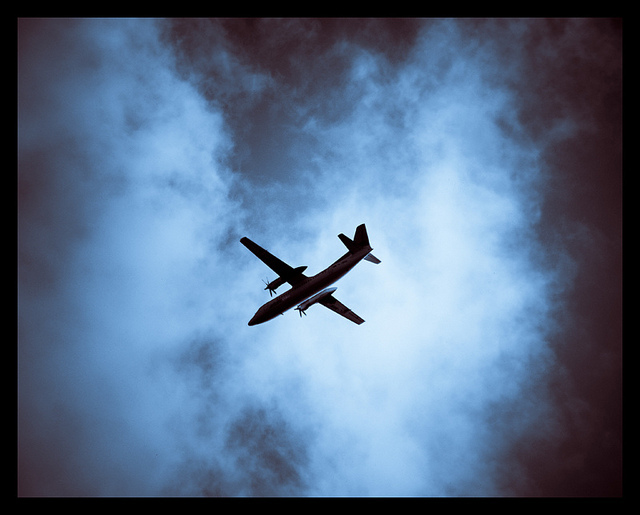 The board was tested over the waters of Lake Ouareau in Quebec because it can fly quite high, and in case of an accident a splash-landing is better than a crash-landing! During the world record flight Catalin Alexandru Duru flew at a height of roughly 5 metres above the lake’s surface for a distance of 275.9 metres (that’s about two and a half football pitches). You can watch the video of this breathtaking flight here on YouTube.